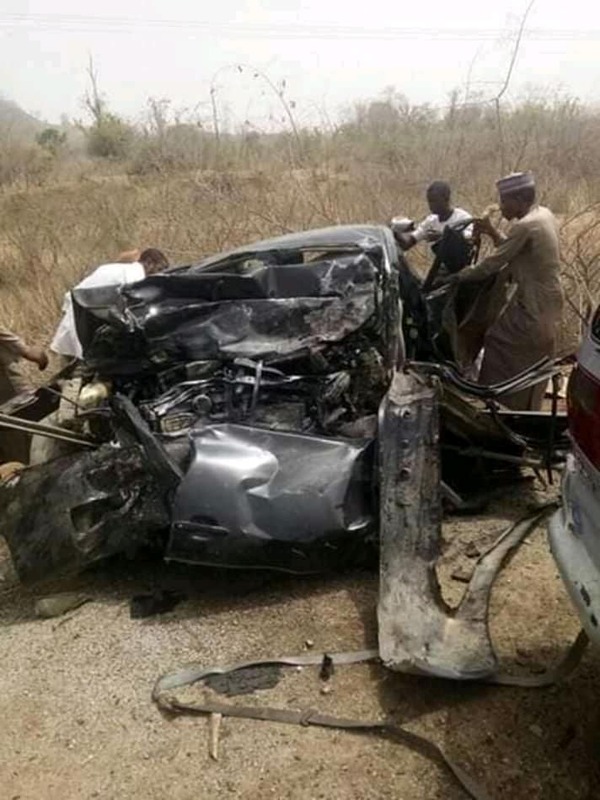 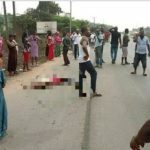 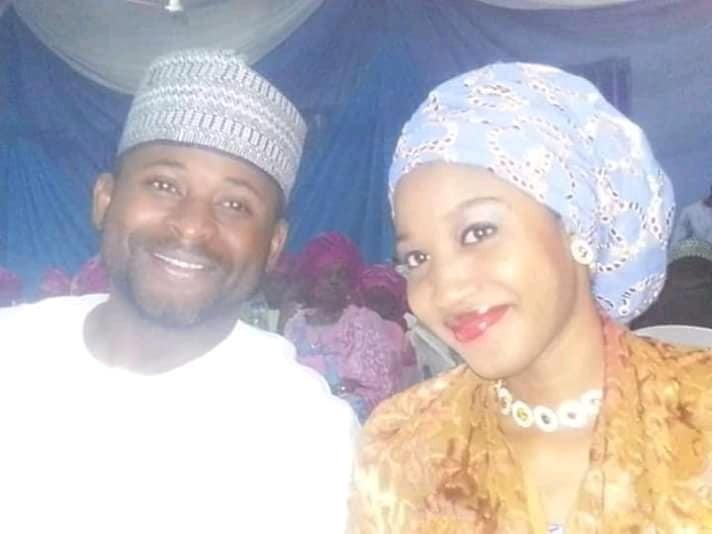 It was a black Sunday in Bauchi state as a man identified as Jamal Yari, his wife, two children and sister – were killed in a fatal car accident along Bauchi-Gombe road. 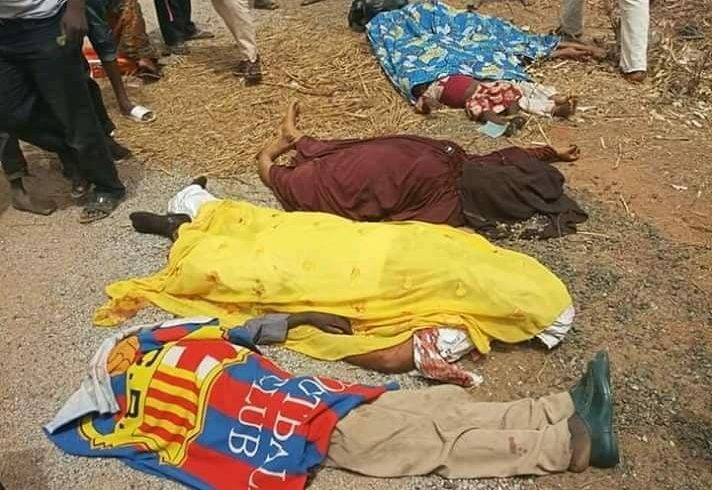 The deceased persons came from prominent and royal family of a traditional title holder known as ‘Yarin Bauchi’. 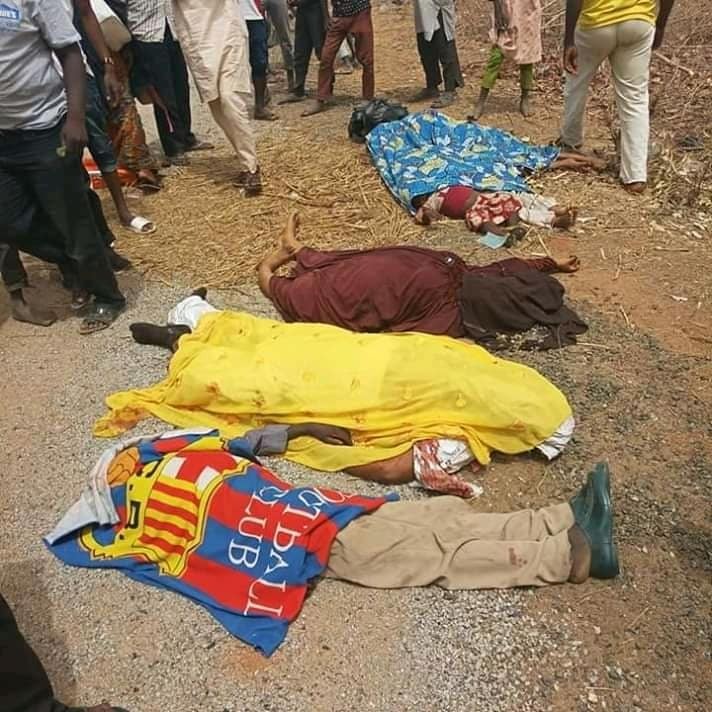 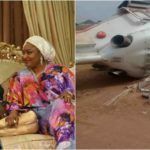 The deceased named Jamal Ahmed Yari, his wife Hajiya Amina, his younger sister Hajiya Zahra’u B.B Dogo and their two children Adnan and Affan, were coming back to Bauchi from Gombe state when the sad event occurred. 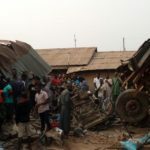 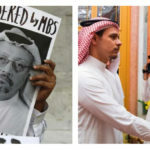 The death of five people in the family on the same day has thrown the royal household and residents of the town into grief. 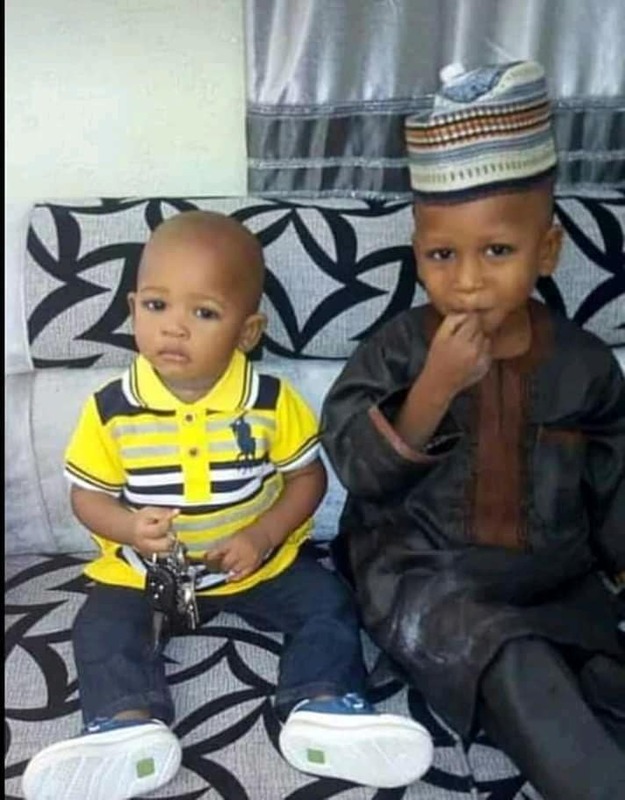 Their funeral prayer was scheduled to hold Sunday by 5pm at the palace of the Emir of Bauchi, Alhaji Rilwanu Suleiman Adamu.